Wycombe Town FC: RESERVES POSITIVE START TO THE NEW SEASON! 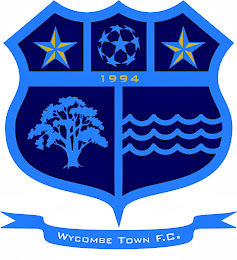 Wycombe Town's new reserve team had their first game together and beat Wooburn Falcons 7-0 at Holtspur. Playing good flowing football, Town's passing game worked well and the goals were all well worked team goals. With another pre-season game next week Town are looking forward to the seasons start on the 4th September.